The Women's is Australia's largest public maternity hospital, and has operations at two campuses: Parkville and Sandringham. 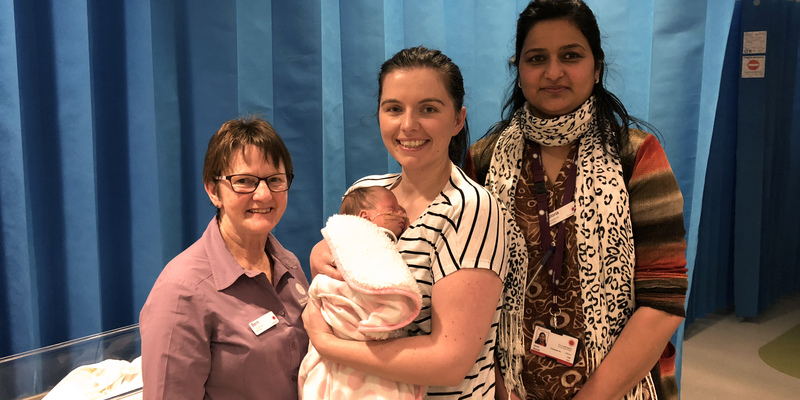 Primary and tertiary maternity care is provided at the Parkville hospital, while primary maternity care is provided by the Women's at Sandringham Hospital. There is a single referral pathway for maternity services at the Women's. 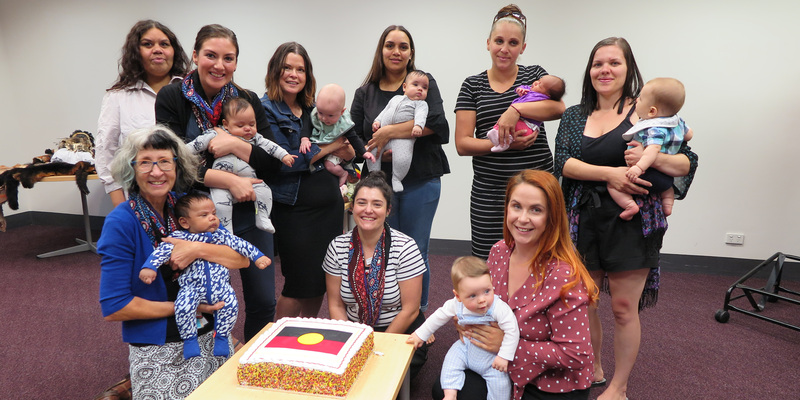 An overview of maternity services that are offered at the Parkville and at Sandringham campuses, including key inclusion criteria for referral to the Women's at Sandringham. The Breastfeeding Service offers information and support to breastfeeding mothers up to three months after they have given birth at the Women’s. The Women’s provides Childbirth Education programs for all pregnant women and their partners or support people, who have booked to give birth at the hospital. The Early Pregnancy Assessment Service provides non acute care for women who have pain and/or bleeding in the first 13 weeks six days of pregnancy. The Maternity Care Clinics are multidisciplinary clinics providing care to pregnant women with both complicated and high risk pregnancies. After three consecutive miscarriages, it is recognised that there may be an increased chance of a specific or recurring underlying cause for the miscarriage. Providing medical care, counselling and support to women with complex substance use, dependence and assessment and care of infants exposed to drugs and alcohol during pregnancy. The Women with Individual Needs Clinic is an antenatal care clinic for pregnant women with an intellectual disability, learning disability, acquired brain injury, physical disability or sensory impairment. The Perineal Clinic at the Women's provides multidisciplinary assessment and treatment for women with pelvic floor dysfunction. The clinical information and Clinical Guidelines available on this Website are intended to provide guidance to health care professionals, based on a thorough evaluation of research evidence, on the practical assessment and management of specific clinical issues or situations. The Guidelines allow some flexibility on the part of the health care professional based on the needs of the specific patient for whom they are caring. Whilst appreciable care has been taken in the preparation of Clinical Guidelines, the Women's provides these as a service only and does not warrant the accuracy of these Guidelines. Any representation implied or expressed concerning the efficacy, appropriateness or suitability of any treatment or product is expressly negated. In view of the possibility of human error and / or advances in medical knowledge, the Women's cannot and does not warrant that the information contained in the Guidelines is in every respect accurate or complete. Accordingly, the Women's will not be held responsible or liable for any errors or omissions that may be found in any of the information on this Website. You are encouraged to consult other sources in order to confirm the information contained in any of the Guidelines and, in the event that medical treatment is required, to take professional, expert advice from a legally qualified and appropriately experienced medical practitioner. For practitioners outside the Women’s this material is made available in good faith as a resource for use by health professionals to draw on in developing their own protocols, guided by published medical evidence. In doing so, practitioners should themselves be familiar with the literature and make their own interpretations of it. NOTE: Care should be taken when printing any Clinical Guideline from this Website. Updates to these guidelines will take place as necessary. It is therefore advised that regular visits to this Website will be needed to access the most current version of these guidelines. Need to refer your patient? More about our referrals at the Women's and our Fast Fax Referral service. Looking for a report or publication? Preterm babies at risk of a serious eye abnormality that can cause blindness are benefiting from a unique program between three Melbourne health services.